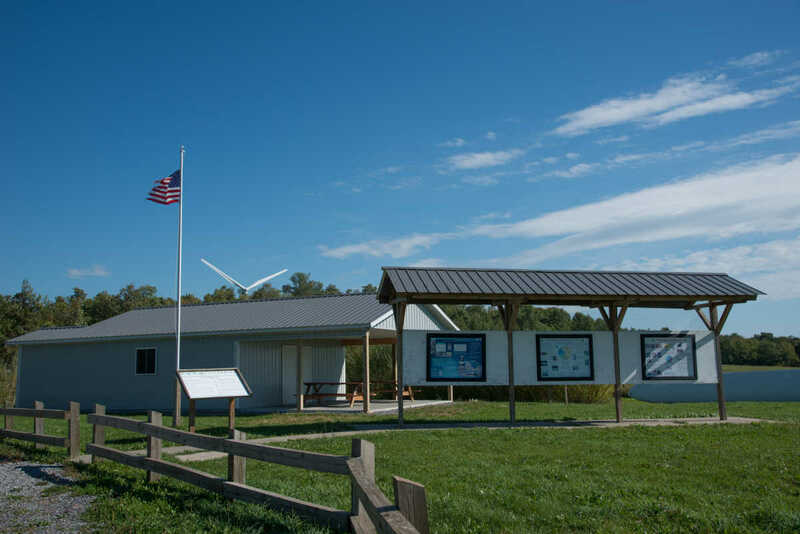 The Fenner Renewable Energy Education Center (FREE Center) offers awe inspiring views of rural Madison County. 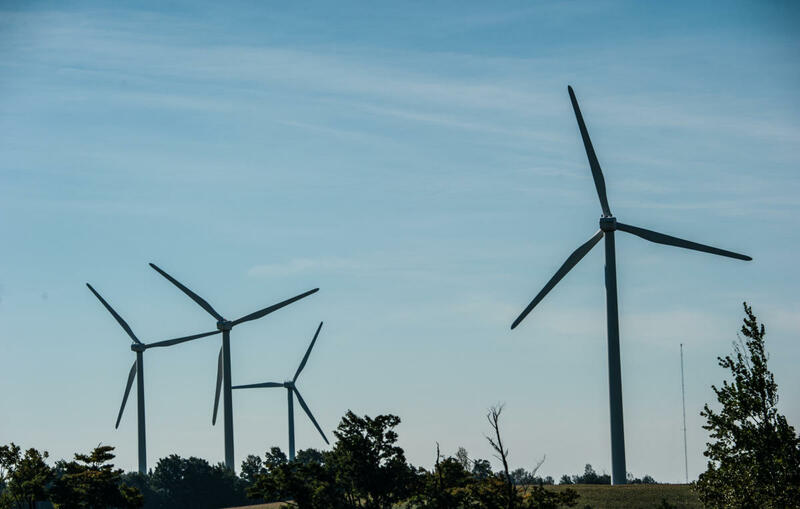 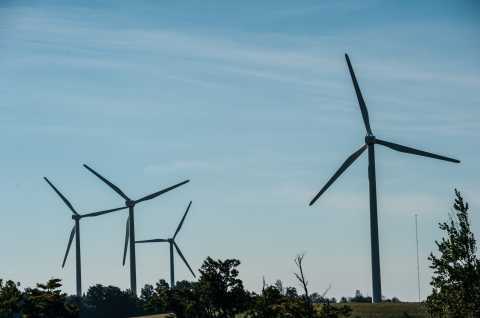 Those interested in learning about renewable energy will find facts and details about not only wind energy, but also solar, hydro, biomass, geothermal and energy conservation. 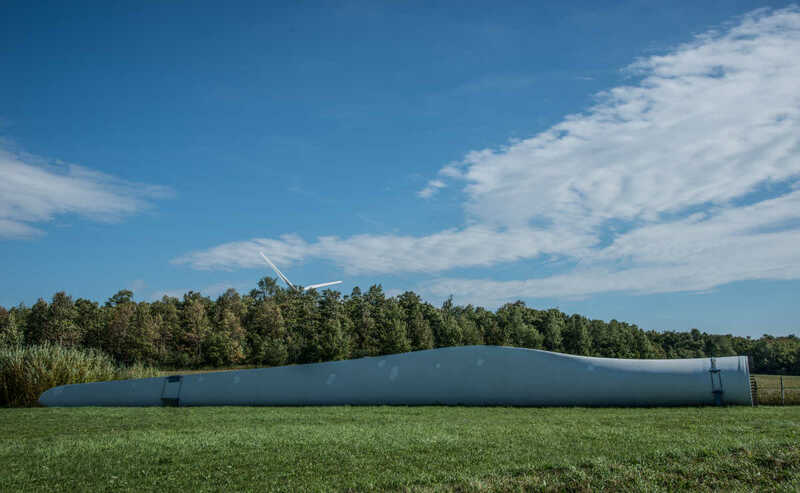 Set in the midst of the 20, 1.5 megawatt wind turbines, the site uses solar energy and is equipped with a composting restroom.